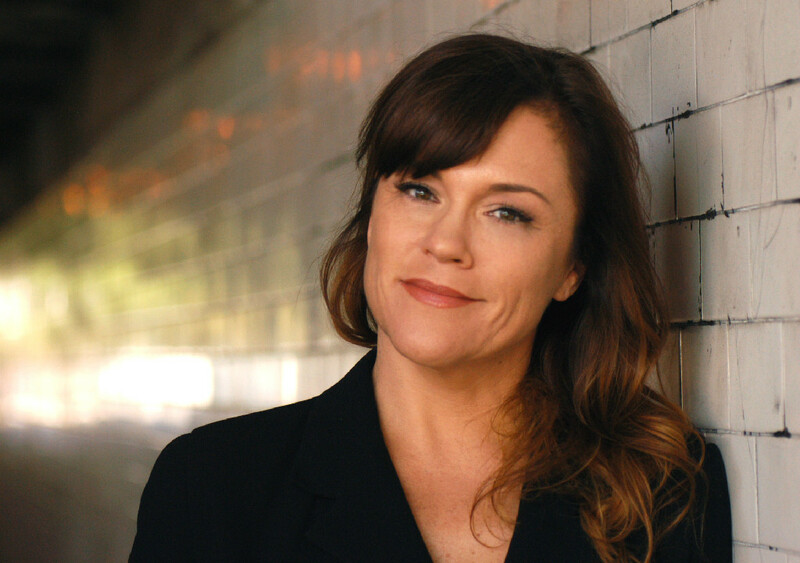 Credited as "Christine Elise," McCarthy had a recurring role in the final season of China Beach which she often cites as her best professional experience. 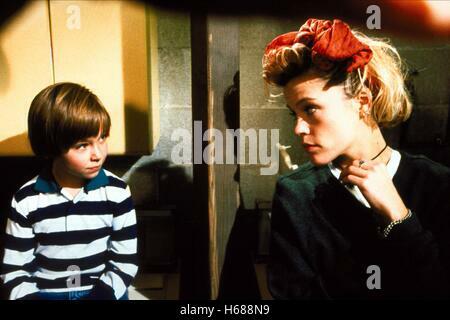 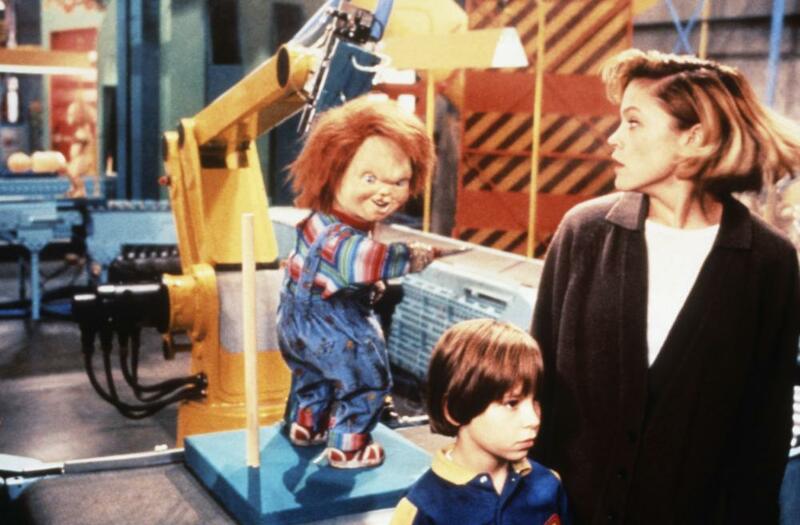 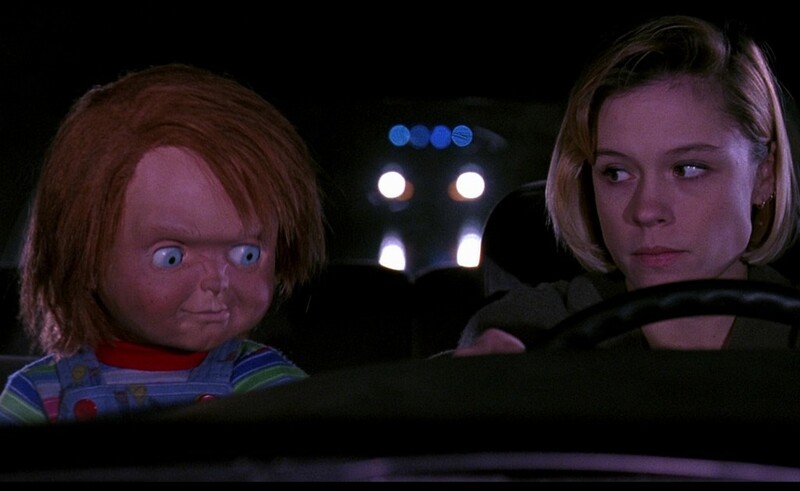 She played the role of Kyle in the 1990 film Child's Play 2. 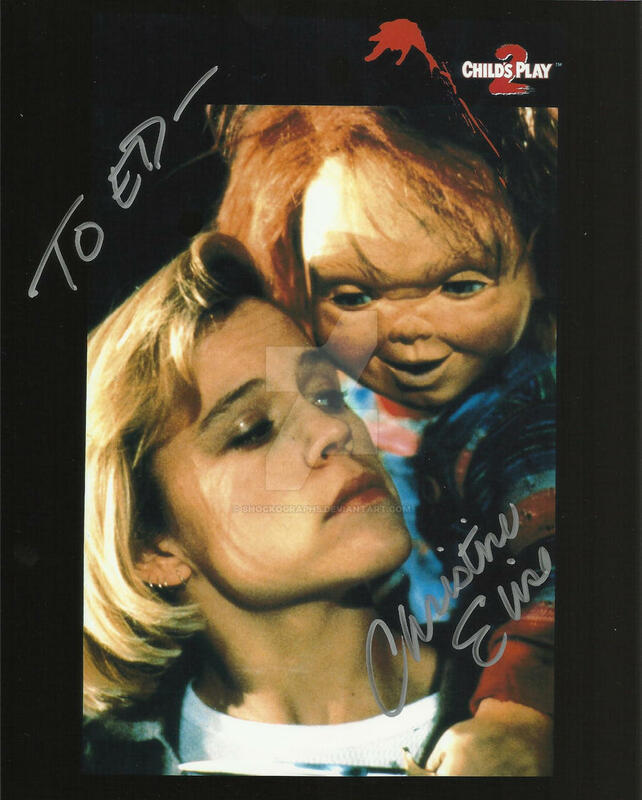 In 1993, she played Jenn Platt in the horror film Body Snatchers. 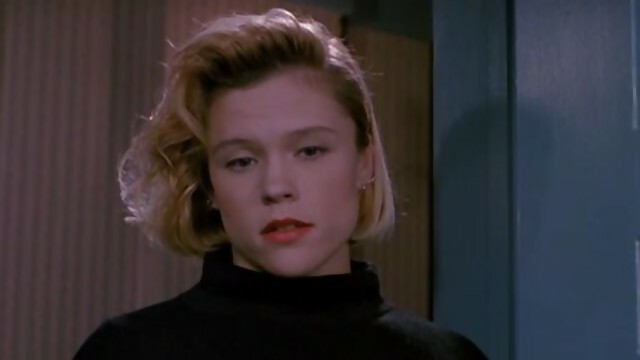 She had a recurring role as Emily Valentine on Beverly Hills, 90210 and also appeared on the second season of ER for 17 episodes.